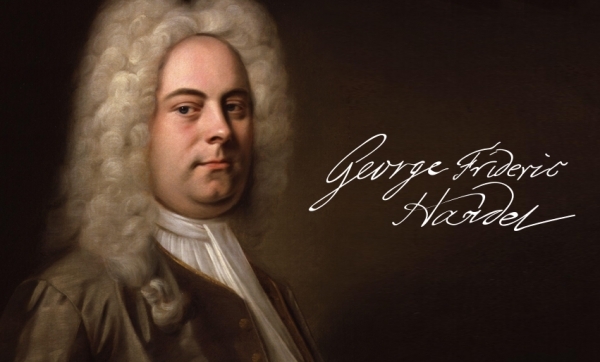 GEORGE FRIDERIC HANDEL (1685 - 1759), his own final choice of spelling, was born at Halle on 23rd February 1685; his father was a doctor (a ‘barber-surgeon’) and his mother, Dorothea nee Taust, the daughter of a Protestant priest. 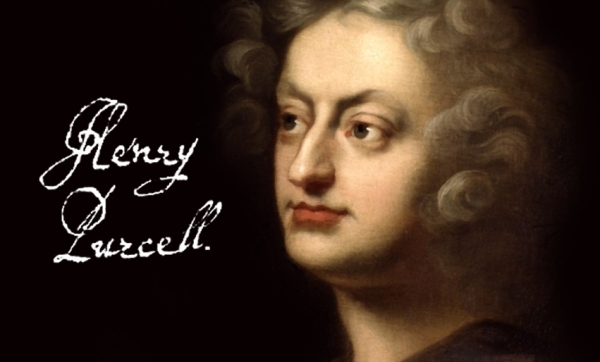 One is at liberty to shrug aside the romantic legend of a curly-headed six year-old being discovered late at night divinely playing the harpsichord by moonlight in a cold attic, but the fact remains that Handel was a child prodigy. His natural instincts were encouraged by his aunt Anna Taust rather than by his parents, but eventually his father consented to music lessons and even allowed him, at the age of eleven, to go by himself to Berlin (a week’s journey in those days) in order to attend the unconventional court of Electress Sophia Charlotte, to whom music was all that mattered. During the late seventeenth century and the early eighteenth Italy was not only the land of opera but also the land of the violin, an instrument whose potentialities were developed to a hitherto undreamt-of degree by such exponents as Corelli (whose name was closely associated with the School of Rome), Torelli (Bologna), Vivaldi (Venice), Somis (Turin) and Tardni (Padua). 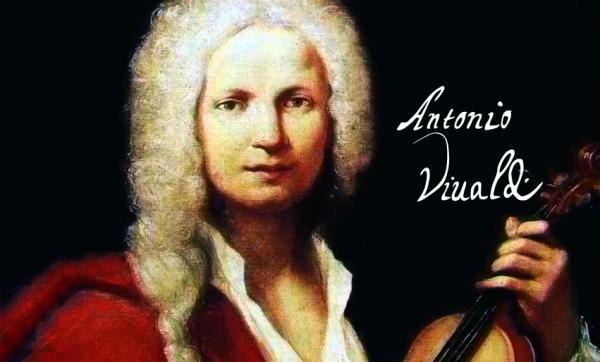 As well as playing the violin they composed plenty of music for it: Vivaldi’s lay neglected for a century or so after his death, but began to attract attention when in 1829, during the revival of interest in J. S. Bach largely stimulated by Mendelssohn, it was found that the great man had based an organ piece upon one of Vivaldi’s concertos. Presently many other ‘lost’ works were rediscovered, and over the years they have been played with increasing frequency. 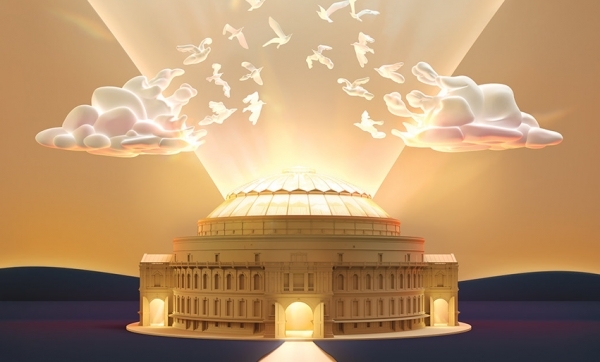 The BBC Proms have announced their return to the Royal Albert Hall in 2017 for the 123rd season and have revealed the full programme of concerts from 14 July to 9 September in London. Held primarily at the Royal Albert Hall, the BBC Proms is the world's most prestigious and longest-running classical music festival, always attracting an impressive selection of artists and orchestras from the UK and around the world. The sixteenth century was extraordinarily productive of composers, among them such important figures as Palestrina and Monteverdi from Italy, Heinrich Schütz from Saxony, Orlande de Lassus from Flanders, Tomas Luis de Victoria from Spain and a crowd of Englishmen. By sad contrast the only composer of real historical significance born during the first half of the seventeenth was Jean Baptiste Lully (1632-87, Italian by birth and French by naturalization) whose ballets and operas earned him fame and favour at the court of King Louis XIV, established major/minor tonality on a sound basis, and helped to bridge the chronological gap between the death of Monteverdi in 1643 and the advent to maturity of Henry Purcell and Alessandro Scarlatti some forty years later. 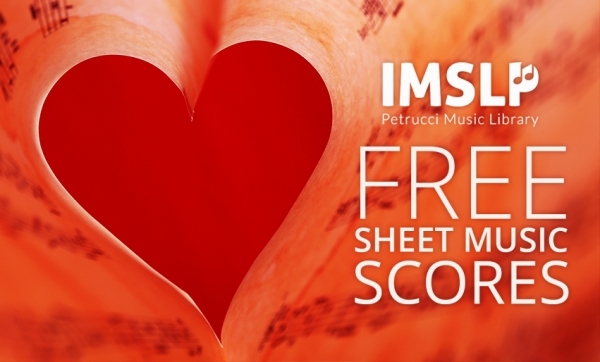 Does ‘The Mozart Effect’ really boost your brainpower? 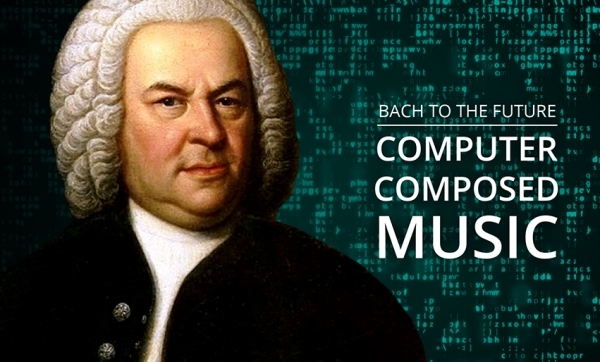 Listening to Mozart can give your brainpower a boost, according to a study conducted by Sapienza University of Rome. 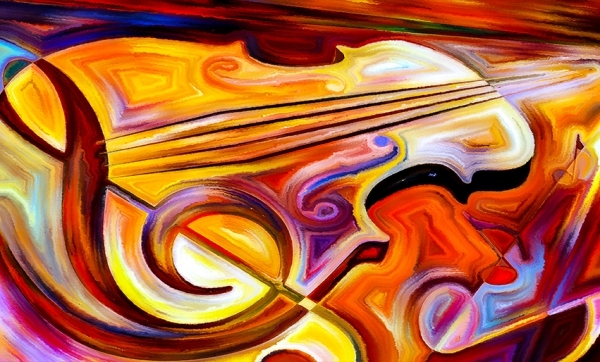 In a series of controlled group experiments, listeners of the classical composer's music showed an increase in the construction of alpha waves in the brain, which are conducive in promoting positive learning ability and are linked to memory, understanding and problem solving. 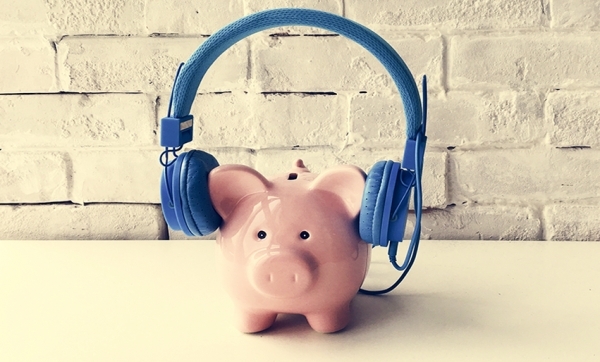 Interesting however, no such performance increases were found when the group listened to classical music by Beethoven, suggesting Mozart's music has a specific effect on our minds. Starting this Christmas Eve, we have a wonderfully festive schedule of classical music to get you into the spirit of Christmas. 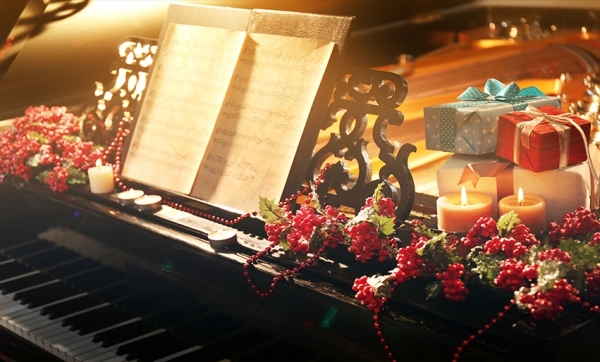 On both 24th and 25th December sonatica classical radio online will be bringing you an extravaganza of festive song, filled with the joys of Christmas. Tune-in then and enjoy a selection of glorious seasonal music with favourite carols, accompanied by organ and brass. 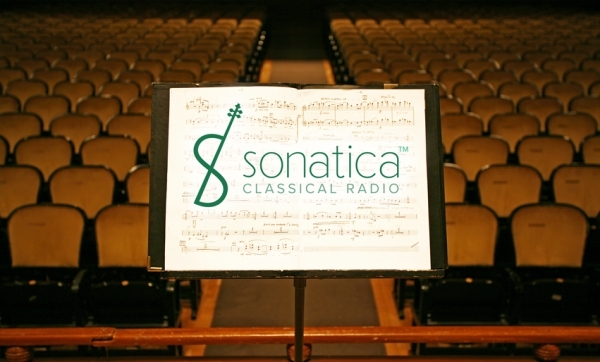 It is with great pleasure that we announce the sonatica™ classical radio online blog and its debut performance post. With the musicians in their places and the auditorium's lights now dimmed, the conductor has taken the podium and is ready to begin! Since we launched, our classical music listen live player at sonatica, we felt it would be an excellent idea to offer our listeners some light intellectual nourishment on classical music, classical life and more.